A lot of headlines are circling around the movie ‘Fantastic Beasts: The Crimes of Grindelwald’ because of the magnitude of this film and also the fan following we have for this series in the world. 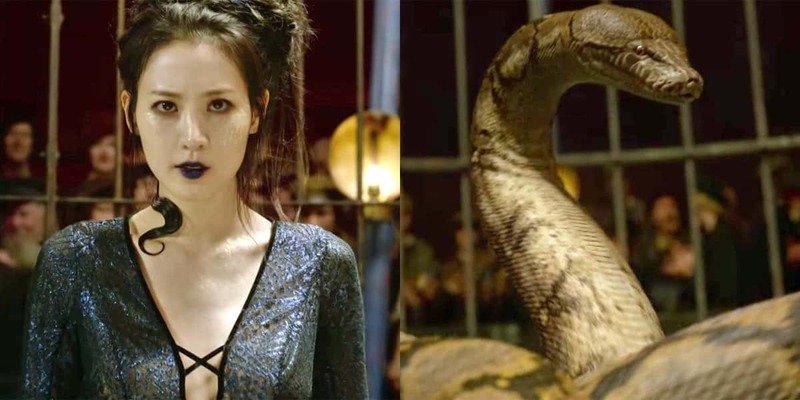 But, we can clearly see the confidence in the hearts of the makers of this film as we all know that there are solid plans of a Fantastic Beasts 3 movie in coming future and they’re even planning to introduce one of the major characters of this series again in this movie. 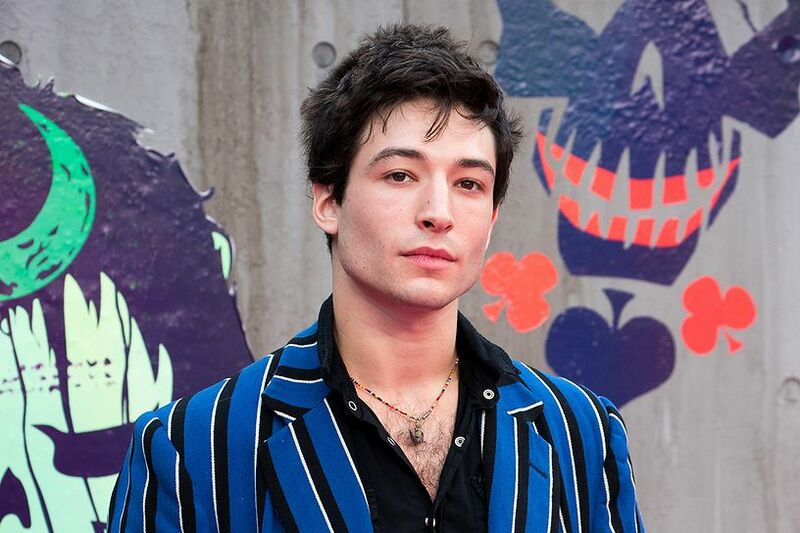 The plans of the third movie of this series were in the news for a long time and with the news of Ezra Miller’s possible return in the next sequel of the film, a lot of fans are getting excited even by thinking about this prospect. 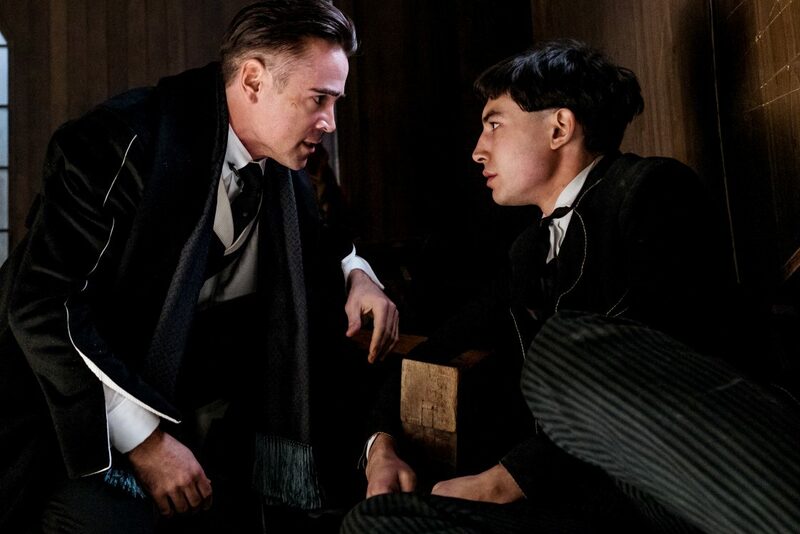 According to Variety, there are reports that Miller has shifted the dates of his solo movie ‘The Flash’ in order to save time because he is working with Harry Potter. The actor is going to be part of Fantastic Beasts 3. 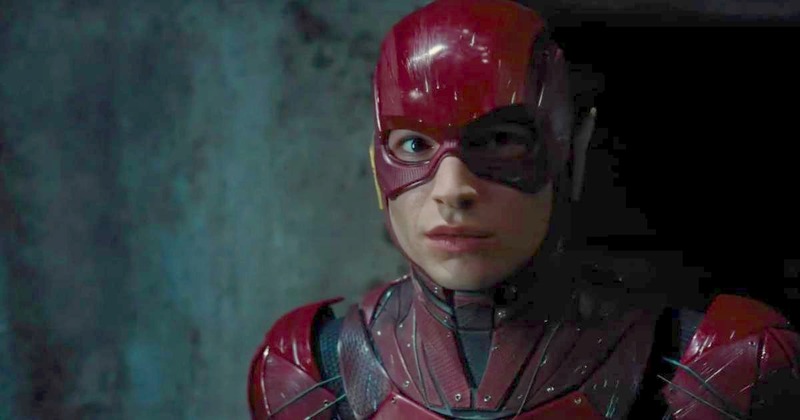 There are also clear reports that the production of the movie ‘The Flash’ has been delayed again and this time till the mid-months of 2019. 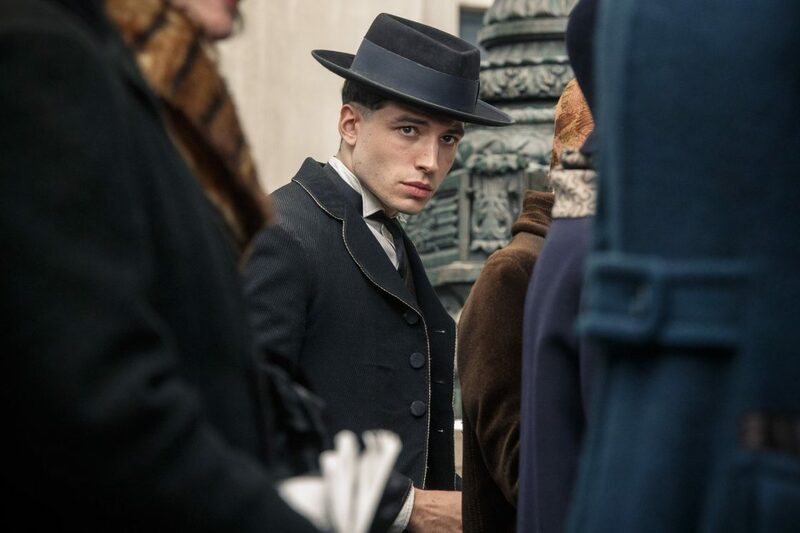 There were reports that the production was supposed to start by March 2019 but after the revival of his character in Fantastic Beasts 3, things changed quickly and now it has been said that the production will begin from July 2019. Miller has also given priority to this role instead of his Flash movie and the reason is simple, that he doesn’t want to get trapped in the superhero zone only. Currently, at this point of time, there’s no clarity about the dimension which Miller’s character will provide in the movie but he’s determined to do this role and thus has shifted the dates of his solo movie. 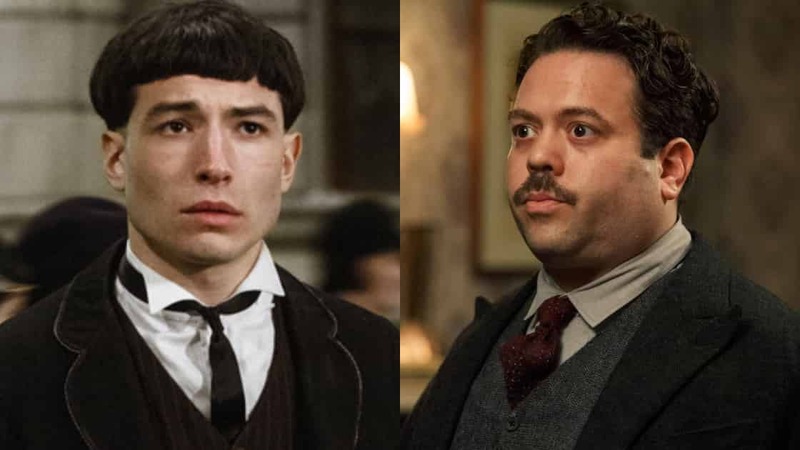 We all will also see him in the upcoming movie Fantastic Beasts: Crime of Grindelwald and in that we all are going to see him in a very different place in comparison to the first movie. Also, his entry in this movie is going to be one of the things to watch out for. 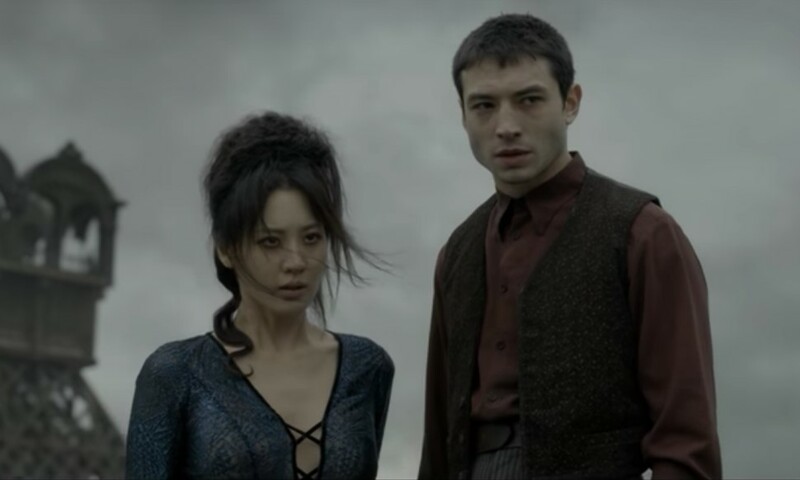 We all see Miller getting done and dusted at the end of the movie ‘Fantastic Beasts and Where to Find Them.’ But a little Obscurus was still there from which he is going to mark his return again on the top. As in the first movie, we saw that after getting betrayed by Grindelwald, he lashed out his Obscurus parasite on New York City and killed a lot of people followed by mass destruction. But it was later destroyed by the officials of MACUSA, still, a tiny Obscurus fragment escaped from the death which helped Credence in coming again and gaining full control over his Obscurus.